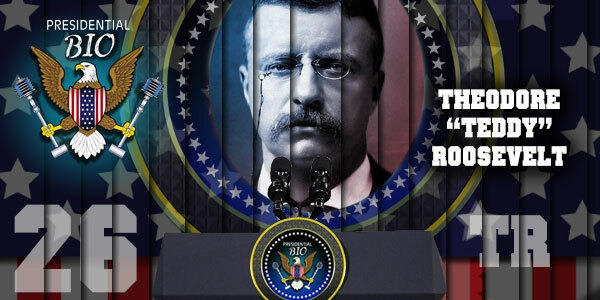 — What did YOU think of Teddy Roosevelt? Tell Us Now! 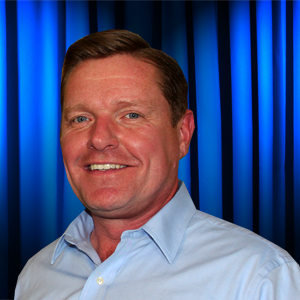 Phil Treacy is a businessman, commentator, voiceover artist and emcee for a variety civic and political organizations in St. Louis, MO. He ran for state representative of Missouri in 1992 and his experiences on the campaign trail led to his interest in other political campaigns and candidates… including the men who have served the highest office of President of the United States.